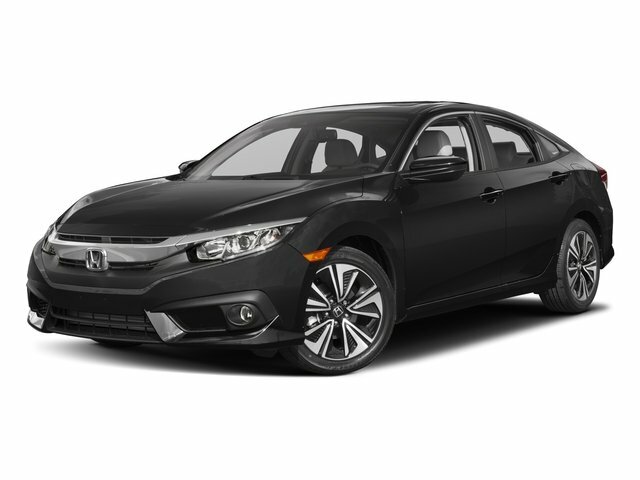 2018 Honda Accord LX Clean CARFAX. CARFAX One-Owner. 30/38 City/Highway MPGPRICING: WE OFFER ONE FAIR PRICE,HONDA CERTIFIED CPO 7 YEARS/100K WARRANTY, RIGHT SIDE LANE WATCH, BLUE TOOTH, INCLUDES WARRANTY, PASSES STATE INSPECTION, REMAINDER OF FACTORY WARRANTY, RECENT LANDMARK HONDA TRADE, REAR BACK UP CAMERA, USB, ONE OWNER, CARFAX CERTIFIED, 2 MONTHS 2000 MILES WARRANTY.